Why Does Resin Work Better than Traditional Pipeline Material? 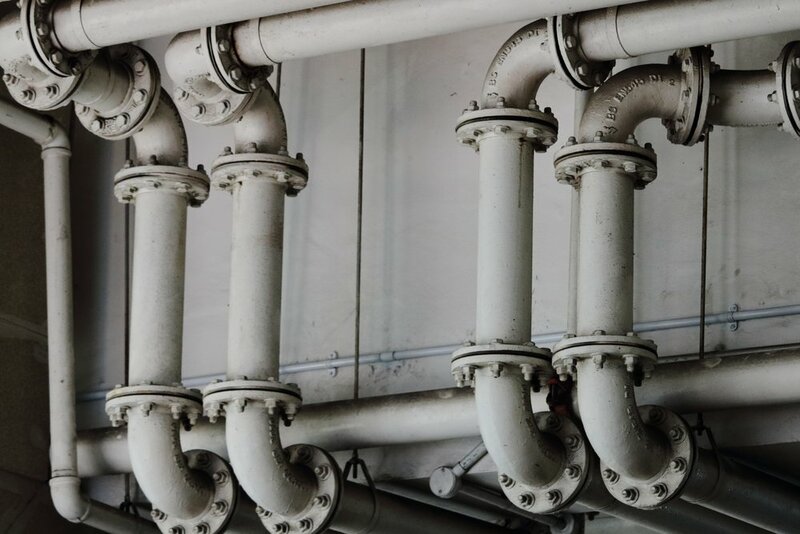 If you own a commercial property, you are well aware that the oldest part of your property is almost always your pipes. Why? Because pipelines are notoriously hard to access and fix. Moreover, most owners do not think about checking their pipes until something goes wrong. But advances in pipe repair such as cured-in-place piping (CIPP) have made fixing your pipes easier than ever. CIPP technology has been developed to offer advanced solutions to repairing old, cracked, and worn down pipelines. CIPP is a trenchless repair method that uses several different kinds of resin to repair and replace old piping. The resin is placed inside of your previous pipelines and cured at high temperatures to form a completely new inner coat. This new coat acts as a completely new pipe, although the exterior will still be made of your original piping. The fact that you do not need to fully replace your pipe material to fix prior damages means you are looking at less time and labor costs when compared to traditional methods. Three common types of resin used in the CIPP replacement process are polyester, vinyl ester, and epoxy. All of the above resins act as a better material than most traditional piping. Polyester, vinyl, and epoxy possess unique chemical qualities, which make them, in turn, more resistant to wastewater. On top of the various benefits provided by using CIPP to repair or fix old pipes, using materials that are more resistant to wastewater is a huge benefit. The resin that will make up the lining of your pipes after the CIPP process is completed will be long-lasting. This means that you will also save money in the long run, as your pipelines will need less maintenance and repair once they are lined with resin. Additionally, when using CIPP technology, the resin is made to form a bond with your existing pipelines. The resin is then set in place and interlocked with the existing pipe, which creates an even stronger pipeline with an airtight seal. The advances made in pipe repair through the CIPP process allow business owners to have more efficient and brand new pipelines in a fraction of the time previously needed. The resin used to create your new pipes is long lasting, tough and resistant material that will outperform traditional materials. Call Advanced Pipe Repair today to discuss solutions for your old or damaged pipes!